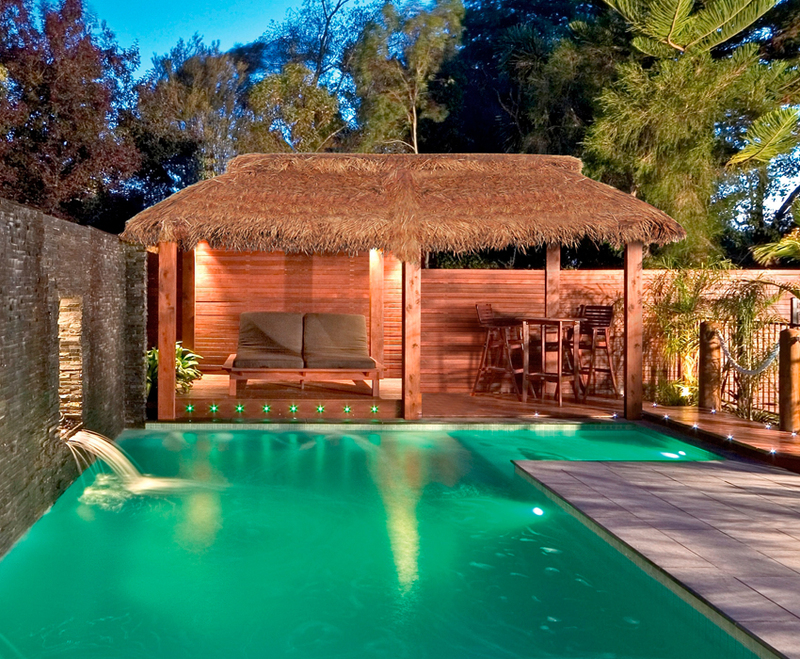 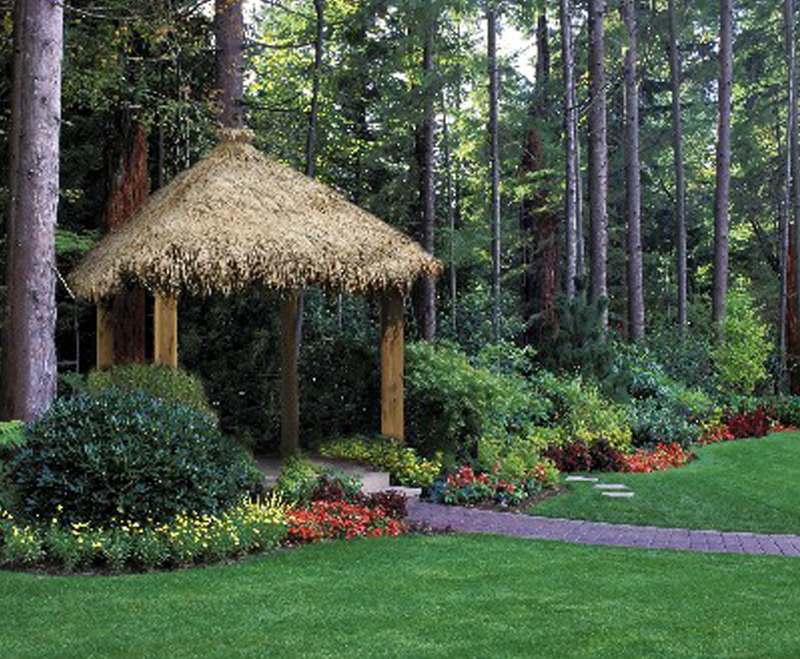 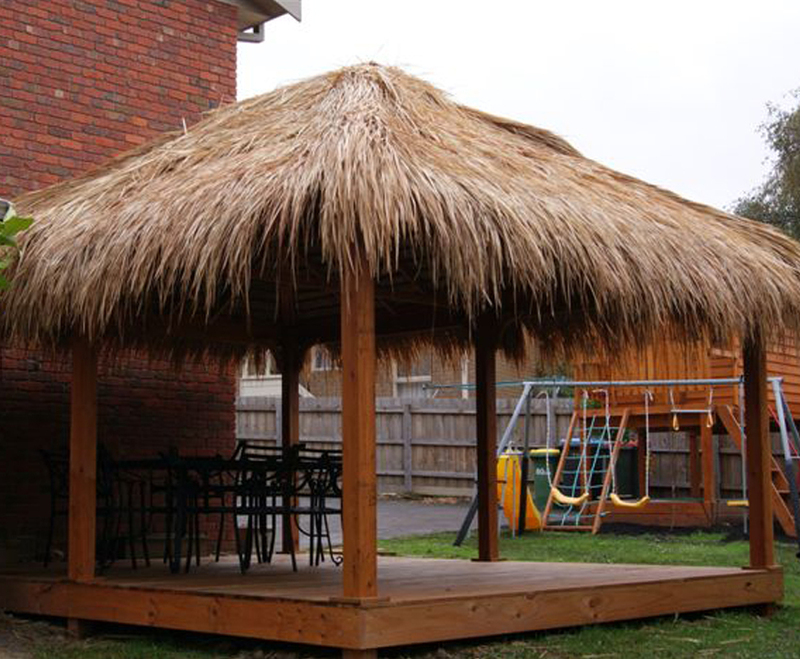 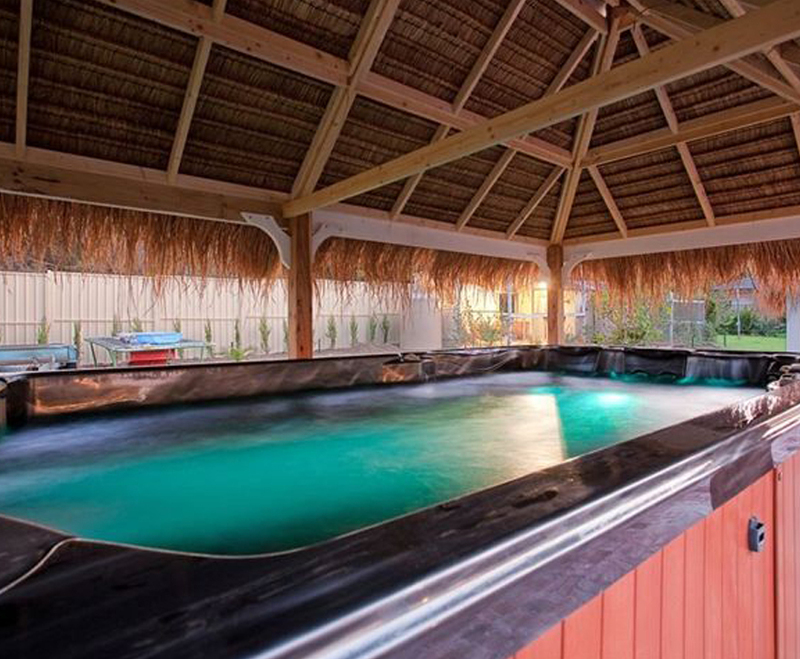 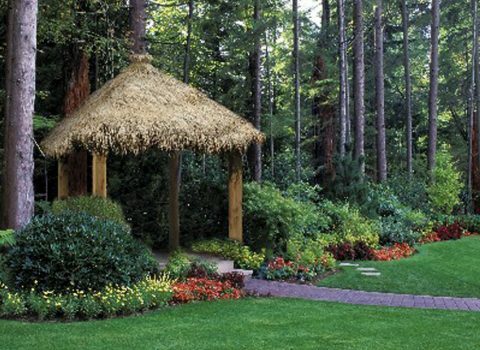 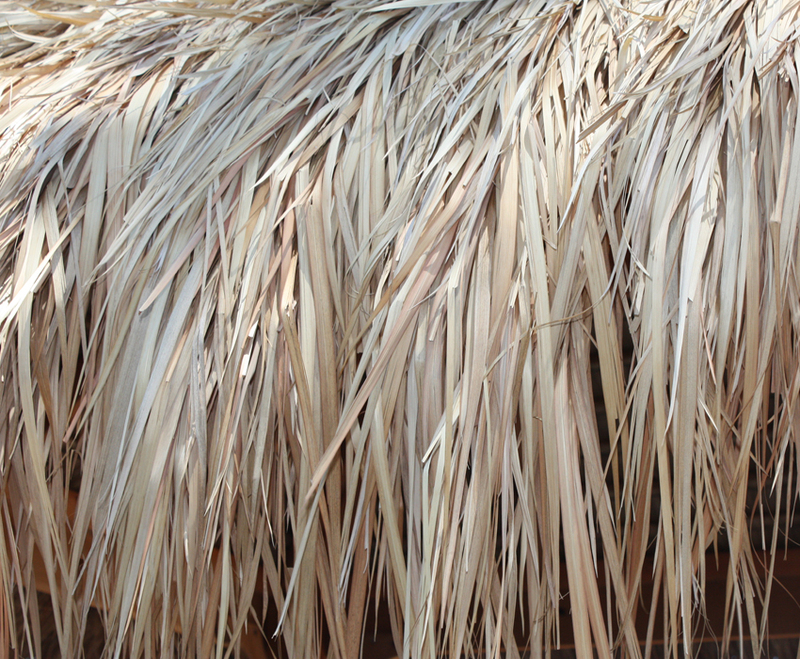 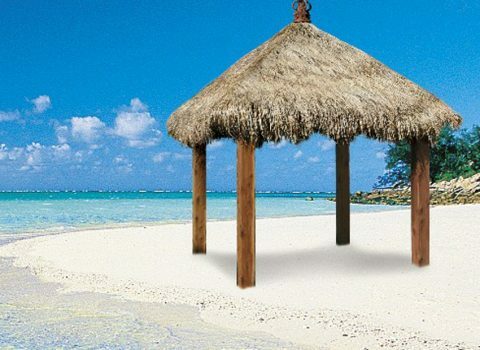 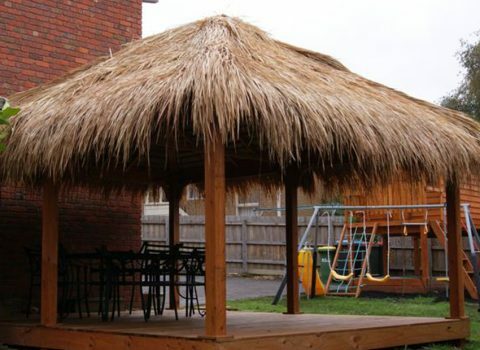 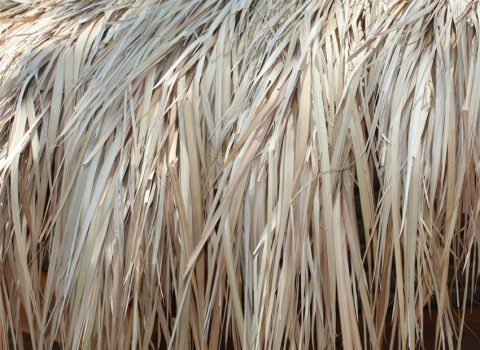 Make your backyard a tropical getaway with the Thatch Gazebo. 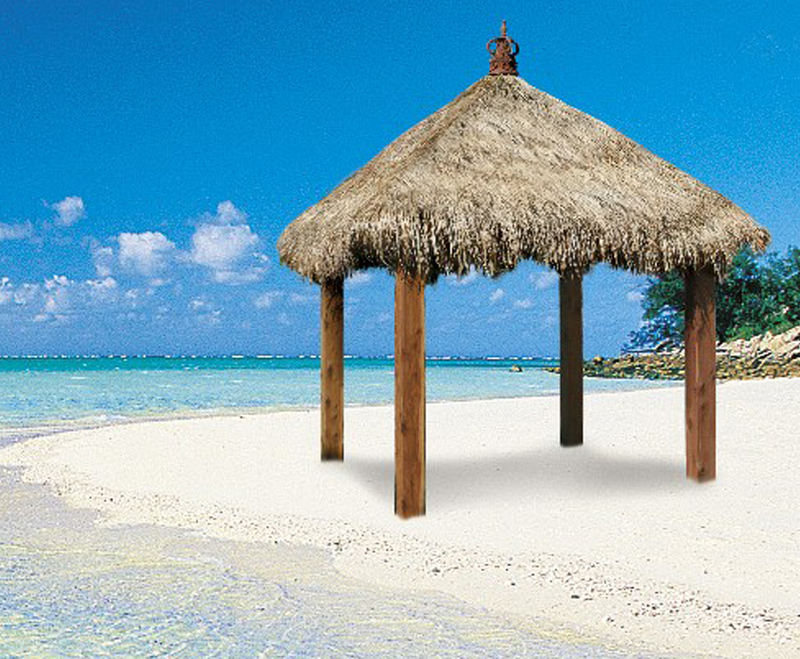 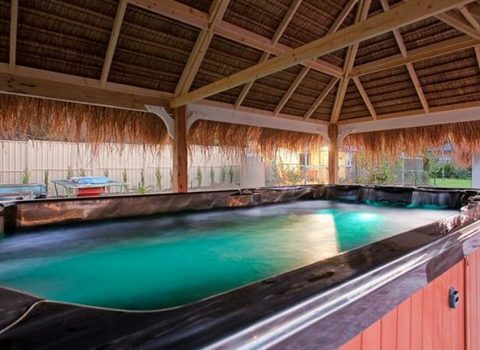 This Bali inspired gazebo will enhance your backyard and is perfect for entertaining family and friends. 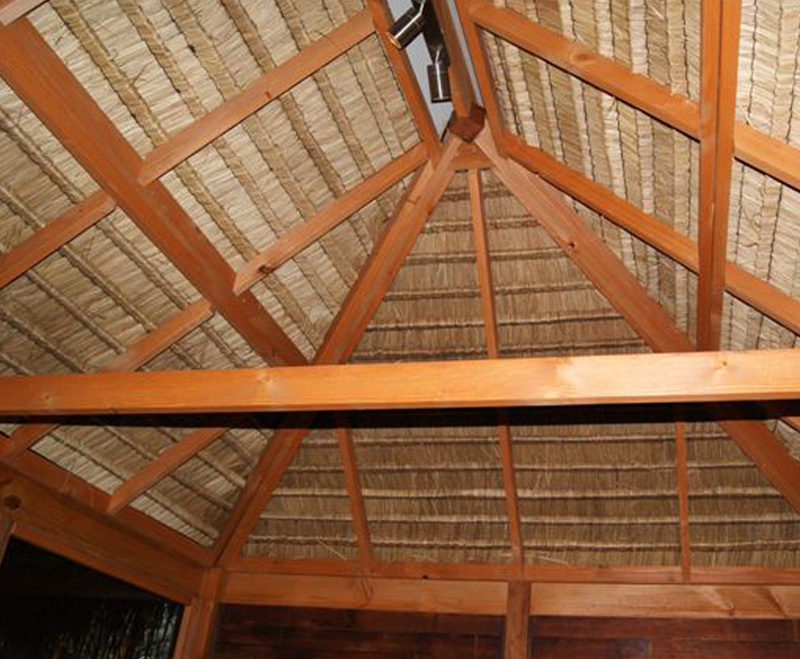 Subfloor which includes 190mm x 45mm beared 90mm treated pine decking . 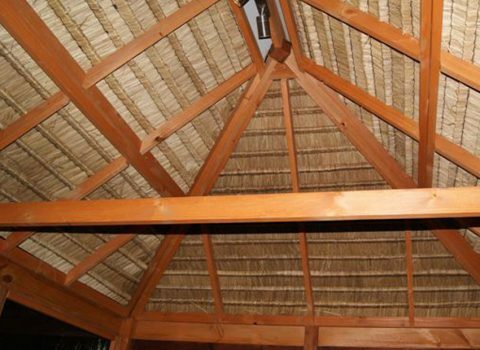 Decorative timber pieces finish off the deck perfectly.